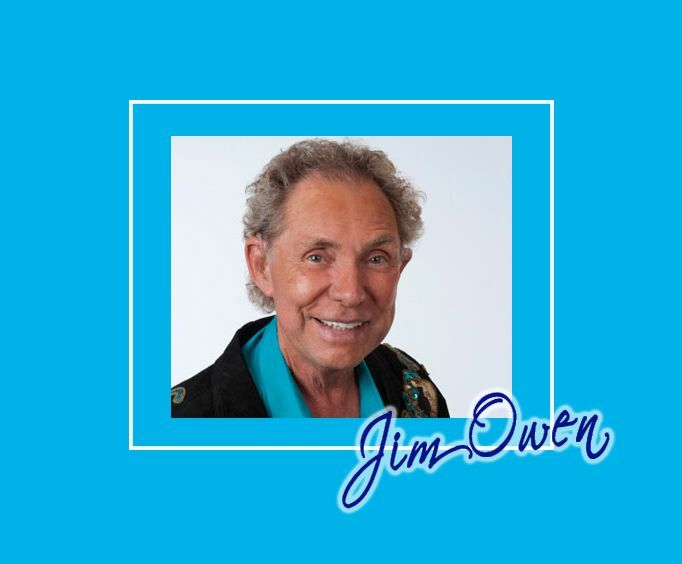 For an entertaining experience in Branson, look no further than this variety show of music and laughs, and staring Jim Owen. A super singer and songwriter, he has mastered his own unique sound and style. Whether he's performing songs he created for himself or for big names like Loretta Lynn and Jonny Cash, Jim's flair shows through to all who hear the music he touches. Along with Jim are two female singers who complete the vocal ranges that you will experience. Be prepared for a moderate dose of comedy added to keep things lively. This show is truly a well-rounded experience. Jim Owen is a man of many talents. 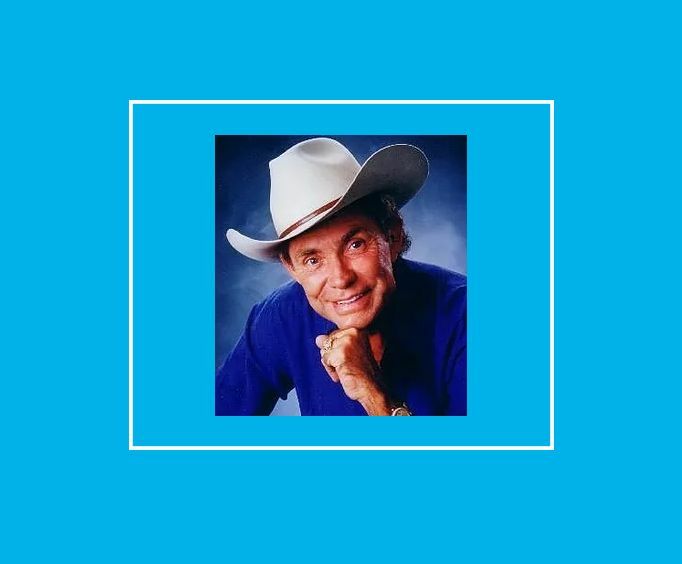 He has been called "country western's most popular songwriter" and has written songs for some of the biggest country stars. 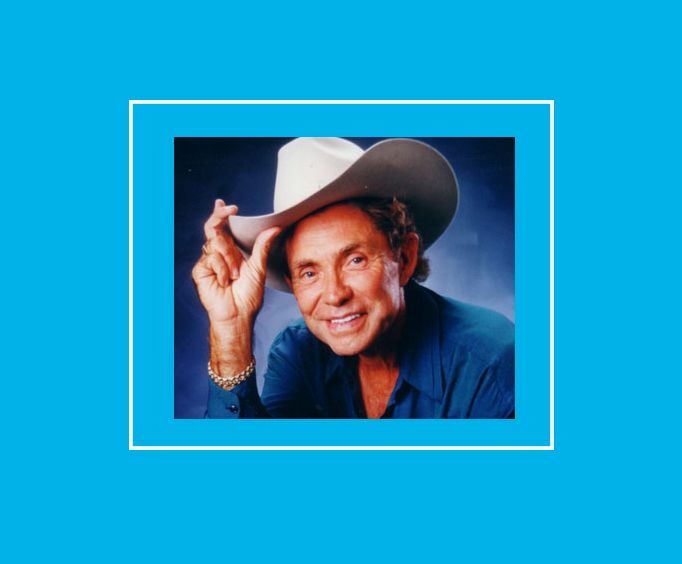 You'll recognize his work in Loretta Lynn's "Hanky Panky Woman" and the song "Hank, George, Lefty and Me" that was sung by Tommy Cash and George Jones. But that's not all he's known for; he's successfully tried his hand at directing, acting, comedy, singing, and more. Jim has fans from all over the world, as far away as Japan and Australia, but especially in Branson. Jim Owen won an Emmy Award for his performance in a made-for-TV movie that he wrote and starred in. He was also named "Las Vegas Entertainer of the Year" in 1985 and 1987. We have seen the show each year for the last 13 years. It gets better every year. It's a must see for us when we return. The music and comedy are the best!!!! The first time we saw jim,he was giving out free donuts to all that came to his show. The jim owen morning show is my number one favorite show. My husband loves old country music and we hear lots of that on his show. This was our first trip to branson, and our first time to see jim's show. It is at the top of our list of favorite shows we saw, and on shows to see again. He not only is a great performer and talent, but a great person to meet and talk with. He's right out there with the people, and makes you feel like an old friend.